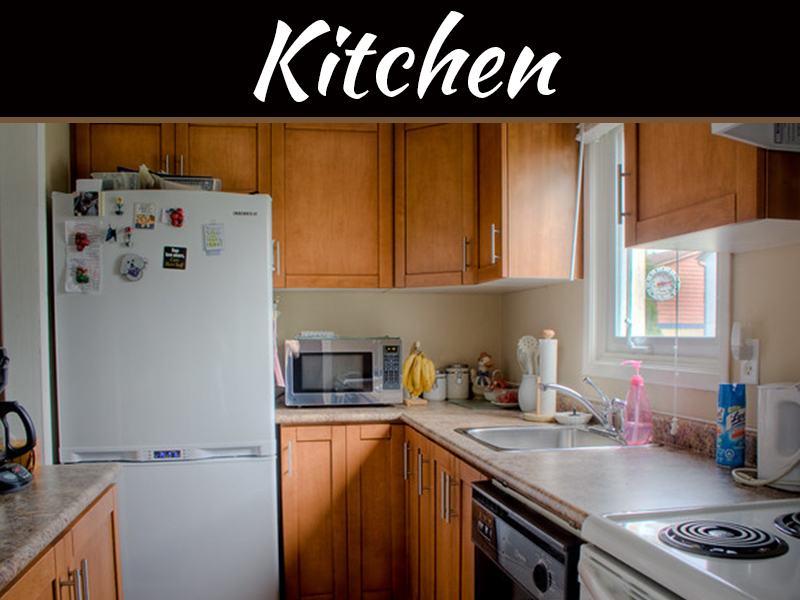 The kitchen usually ends up as the central area of activity in most homes. Kitchens can also take any shape, design, and theme. These themes are a way of expressing what type of a homeowner you are. Fortunately, there are a wide array of designs you can choose for your kitchen. Sometimes you wonder why you need to upgrade your kitchen. It’s never just about eating and cooking. The kitchen is where the action happens. 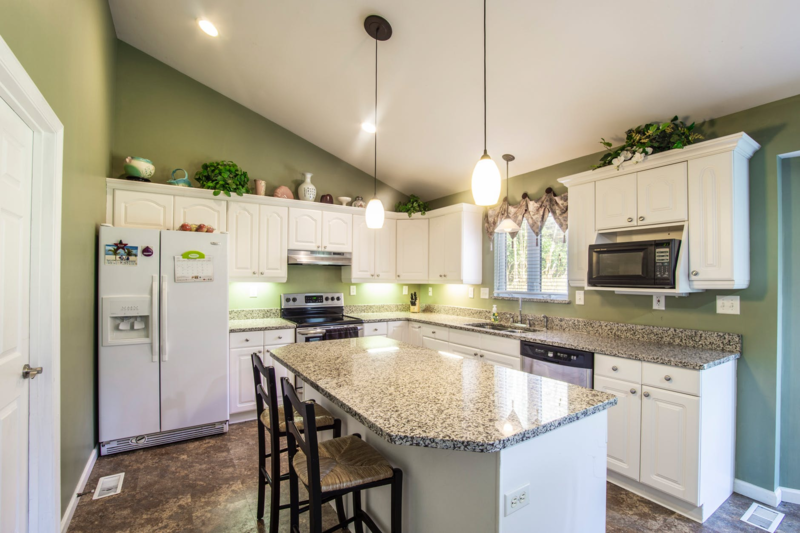 From entertaining guests to a family gathering, there are different functions of a kitchen. 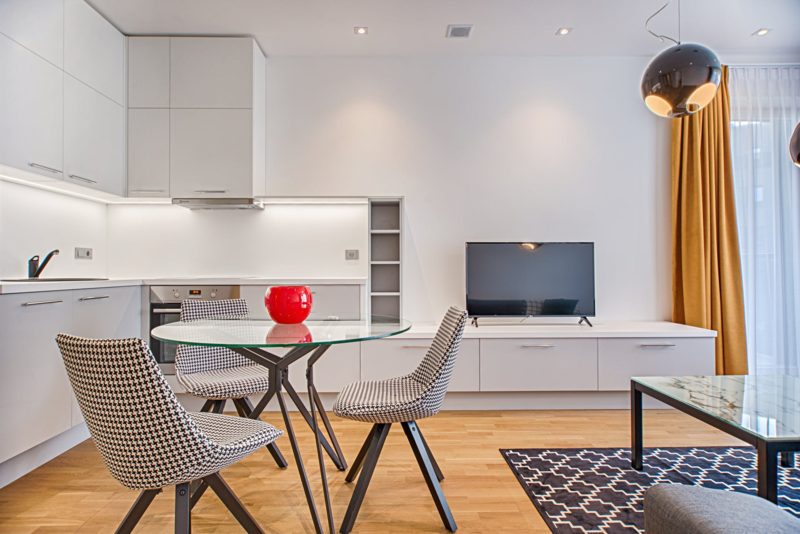 Whether you want to build a new kitchen or renovate one, it’s always essential to assess yourself how you live before so that you’ll know what design you’ll want for your kitchen theme. You should continually be inspired to new decor ideas and encourage yourself to transform your kitchen area with these practical and functional kitchen themes. Modern kitchen design is one of the favorite choices for most homeowners. 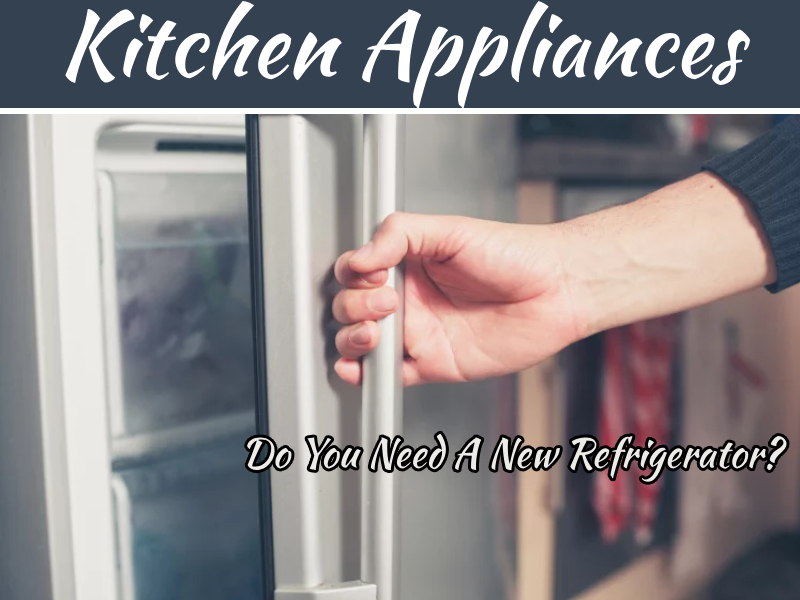 It works well with any stainless-steel types of equipment, furniture, appliances, and fixtures. It is a simple kitchen design but packed with elegance and beauty. It gives the kitchen a clean look with smooth and flat cabinet doors. It has outstanding architectural design and light fixtures. Countertops usually have squared edges, and wood tones would range from very dark to very light. If you need help in renovating your kitchen layout, you can contact some home improvement companies near your area or some other renovation companies Melbourne. 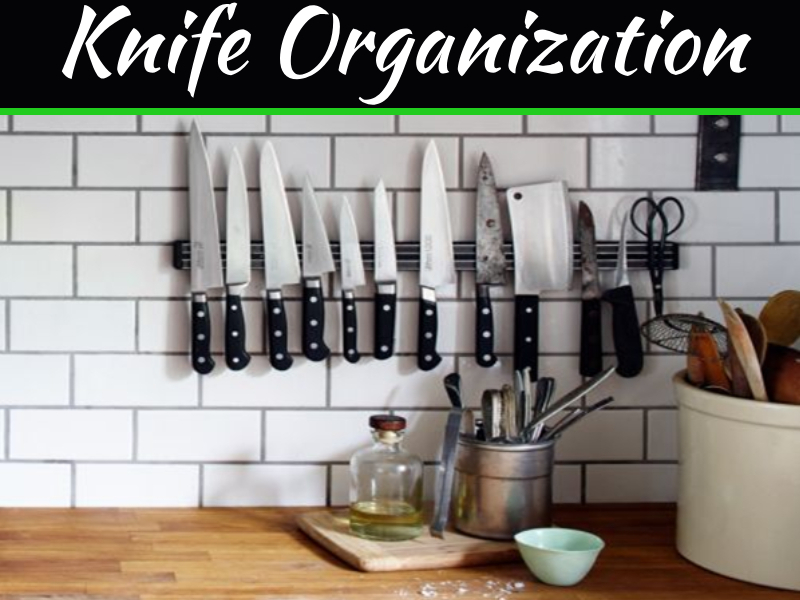 In this way, you’ll be able to identify what type of theme you want for your kitchen. Traditional or cottage kitchens are perfect for any home and kitchen. Nothing is welcoming than a cozy cottage kitchen. 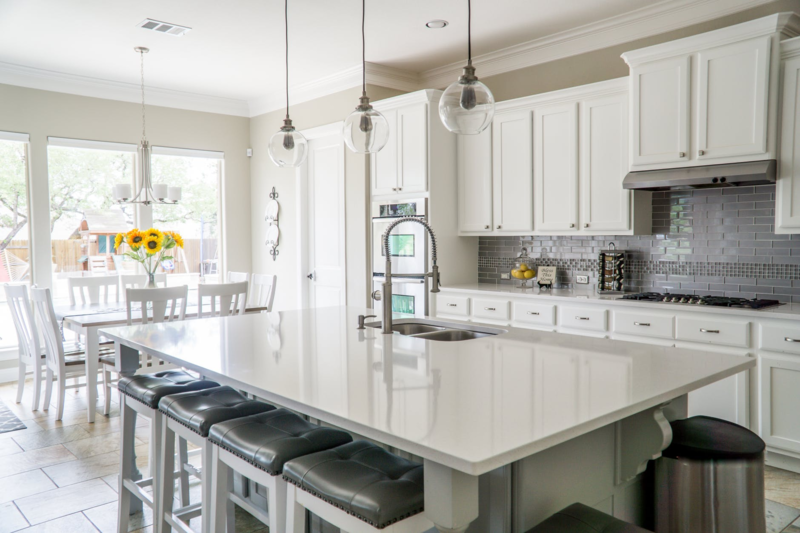 These types of kitchen theme consist of panels, stylish corbels, profile doors, skirting, ornamental handles, capping, timber bench tops, and stone. Unlike modern and contemporary, traditional and cottage kitchens are all about little details and character. Character means they focus on natural materials such as wood and human-made ones. These type of kitchens are elegant and classy which genuinely stood the test of time when class and quality were the top priority. They have a welcoming, homely, and warm ambiance which catches the attention of the people quickly. 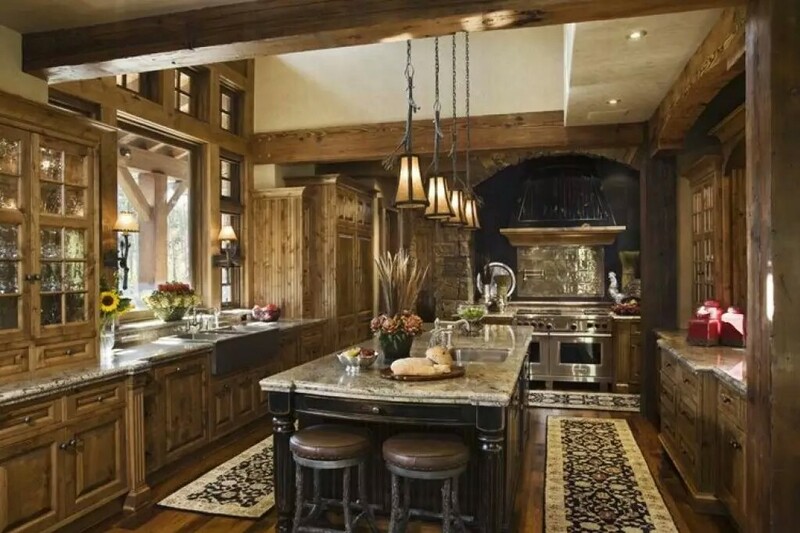 A rustic themed kitchen will remind you about the forest. It’ll tell you about little cabins and mountain lodges. This type of kitchen design brings together the roughness of the wood and the smoothness of the metal. Together, they give comfort and warmth to most homeowners inside the home. When you apply this in your kitchen, there’s no doubt that it’ll provide your kitchen a nature-like feeling together with a warm atmosphere. Materials associated with this type of design are stone, wood, tile, and glass. Rustic kitchen design is also a suitable theme to most contemporary houses. Also, rustic kitchens are not that suitable for smaller kitchens, although they can adapt to fit even in a cute and small place. Monochromatic kitchen design is a combination of contemporary and modern style. It’s a simple yet elegant design which is a popular choice for most homeowners. A two-colored backsplash can complete monochromatic kitchen design. Floating shelves are a suitable design if you’re short on cabinet space. Designs, layouts, and themes are essential to increase functionality in your kitchen. There are a lot of kitchen designs you can choose for your home. You can even pick one kitchen theme and design your way around it. If you want to achieve your kitchen goals, consider these four famous kitchen themes to make the dream kitchen you always aim to have.